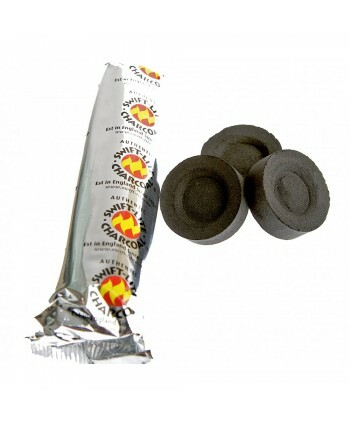 Pack 20 Backflow Incense Cones - LavenderStunning waterfall effect backflow incense cones are specially designed to release gently scented smoke from their base when burned. Once you have lit your cone, it will begin to smoke, this incense is heavier than air and it will fall in swirls and twists, through the hole and down over the rock formations. It is incredible to watch and very relaxing.Avail.. 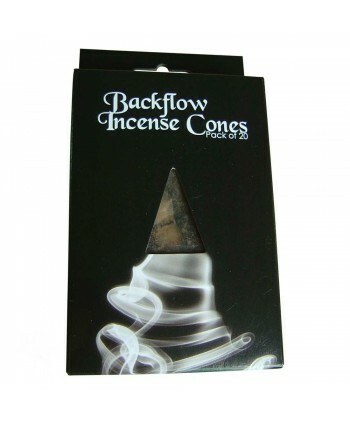 Pack 20 Backflow Incense Cones - RoseStunning waterfall effect backflow incense cones are specially designed to release gently scented smoke from their base when burned. Once you have lit your cone, it will begin to smoke, this incense is heavier than air and it will fall in swirls and twists, through the hole and down over the rock formations. It is incredible to watch and very relaxing.Available.. 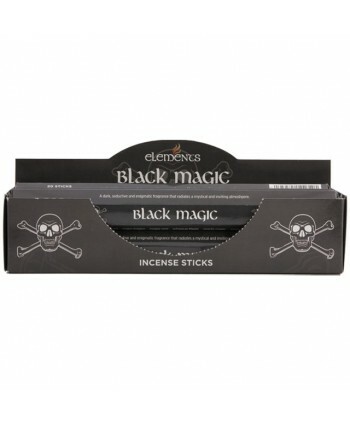 Elements Black Magic Incense Sticks - A dark, seductive and enigmatic fragrance that radiates a mystical and inviting atmosphereIncense is an inexpensive way of adding fragrance and ambience to your home and we have a huge collection to choose from.Elements is the leading manufacturer and top selling brand in the world. They have the knowledge and the skill to create the most magical range of.. 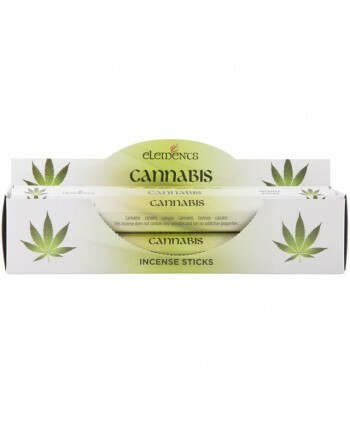 Elements Cannabis Incense Sticks - Cannabis incense enriches with its unique scent from the cannabis flower. 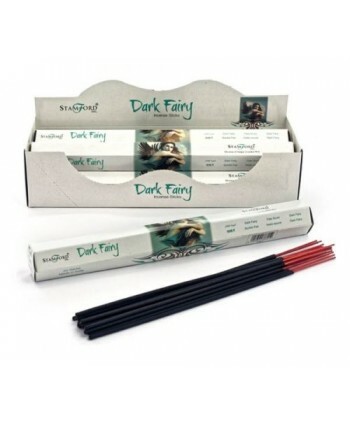 Brings a sense of soothing to the body and mind.Incense is an inexpensive way of adding fragrance and ambience to your home and we have a huge collection to choose from.Elements is the leading manufacturer and top selling brand in the world. They have the knowledge and the skill to cre..
Stamford White Sage Incense Sticks - Sit back, relax and enjoy the subtlety of the Night Queen aromas as this incense infuses the air around you.Incense is an inexpensive way of adding fragrance and ambience to your home and we have a huge collection to choose from.Stamford is the leading manufacturer and top selling brand in the world. They have the knowledge and the skill to ..